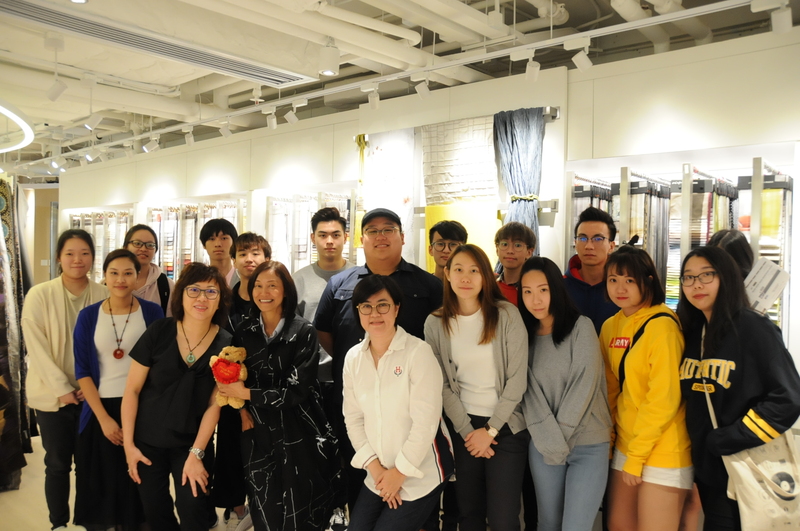 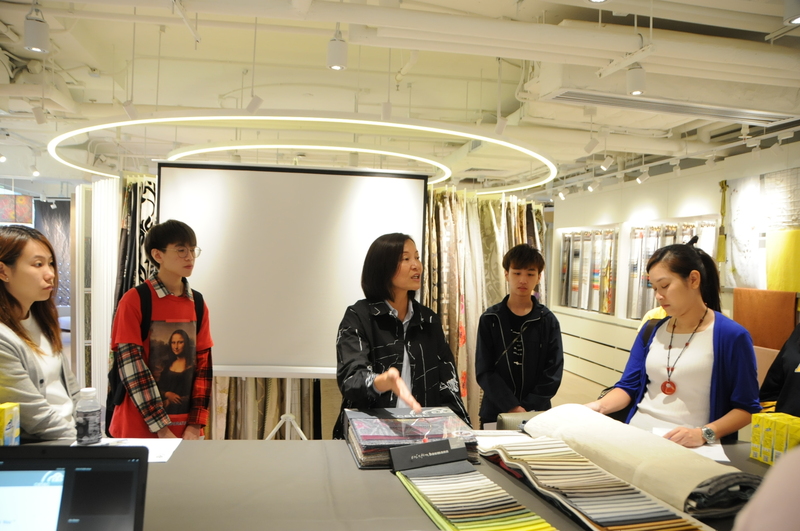 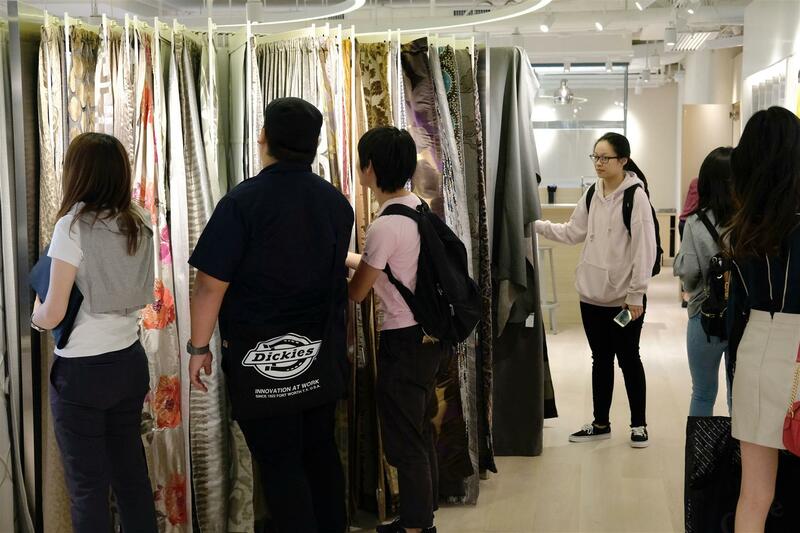 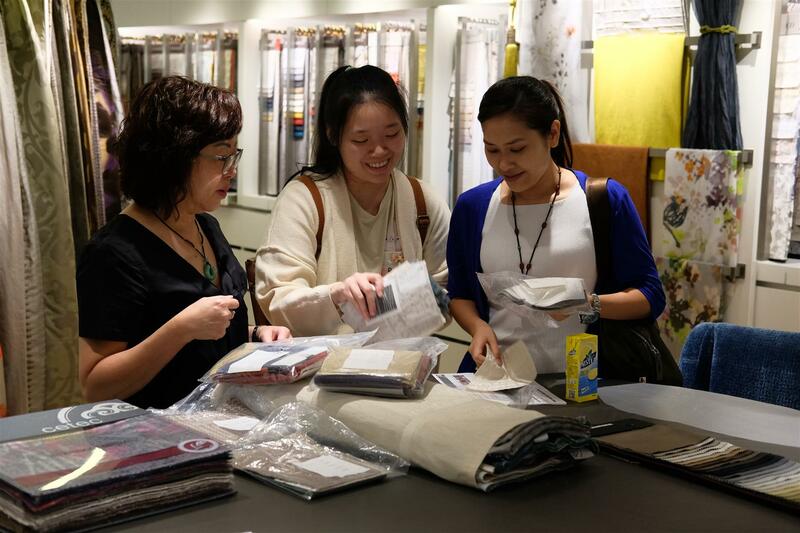 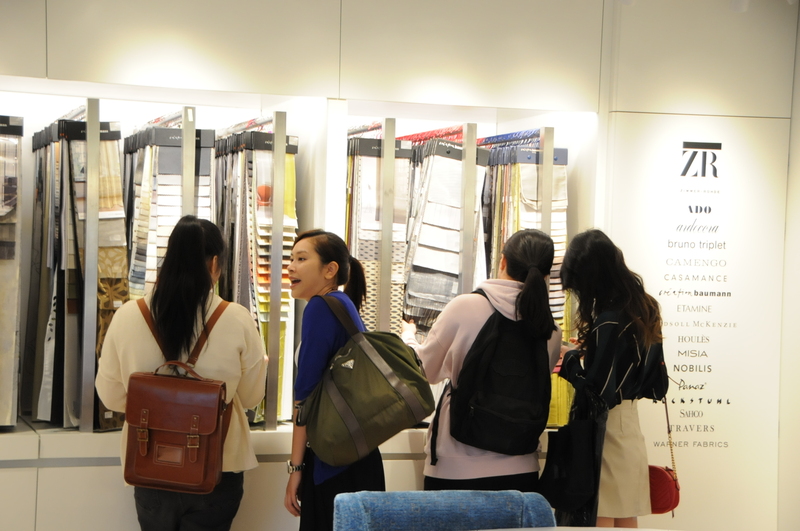 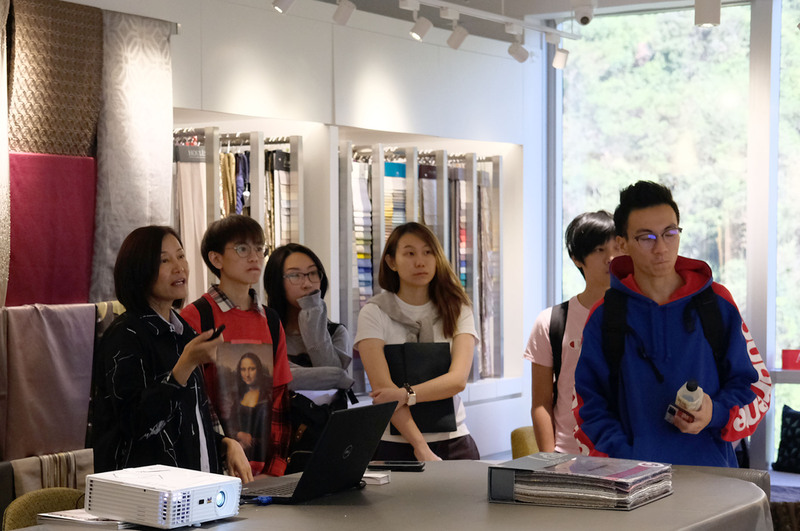 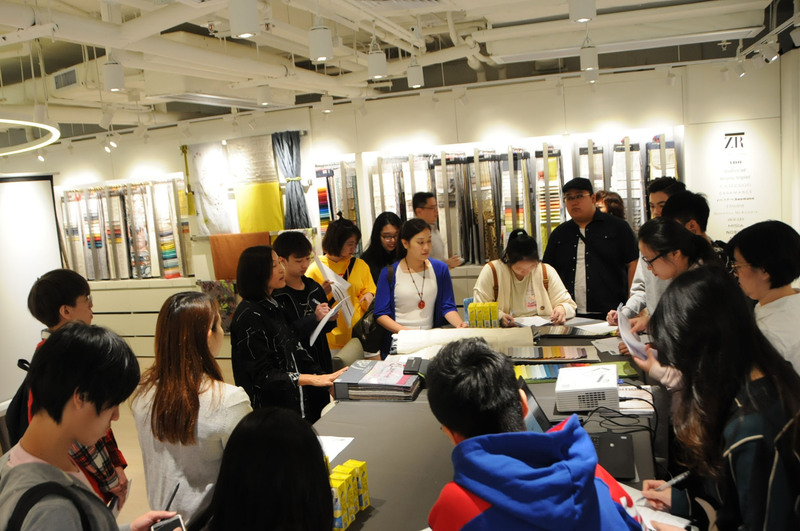 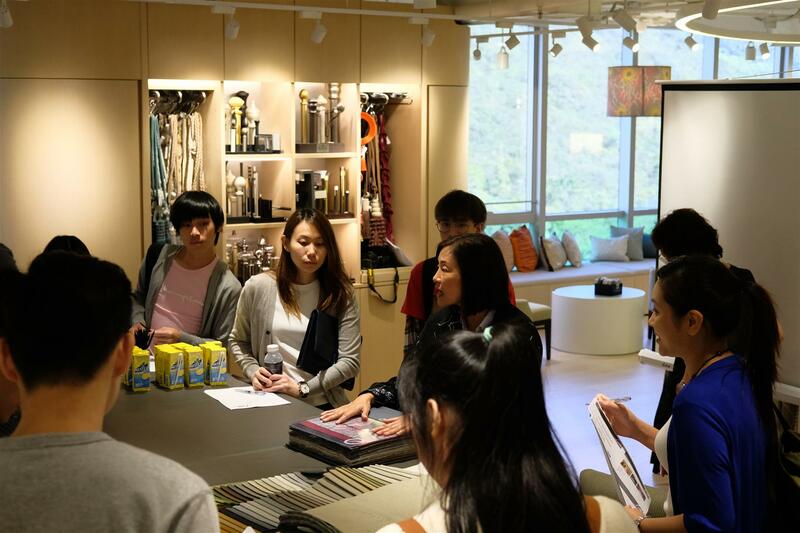 Amazing day with the interior design students from HKBU SCE on 30 October 2018. 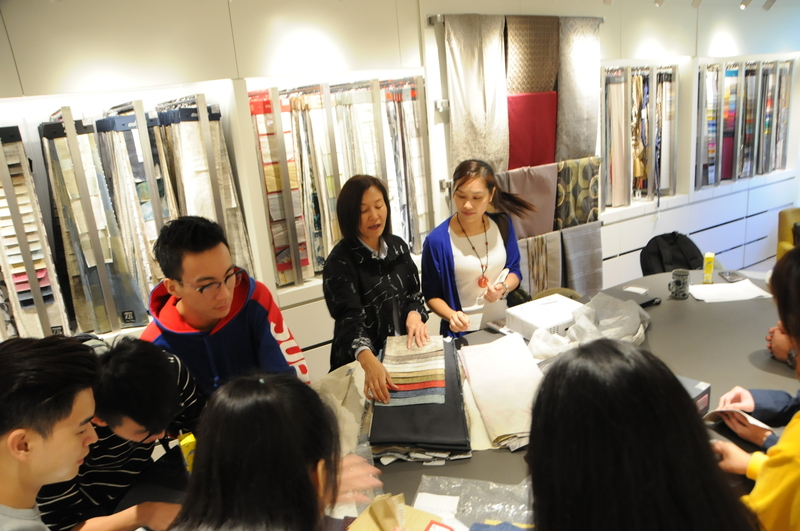 Through this visit, the young talents could familiarize the fascination of home textile fabrics which equip them for their future career. 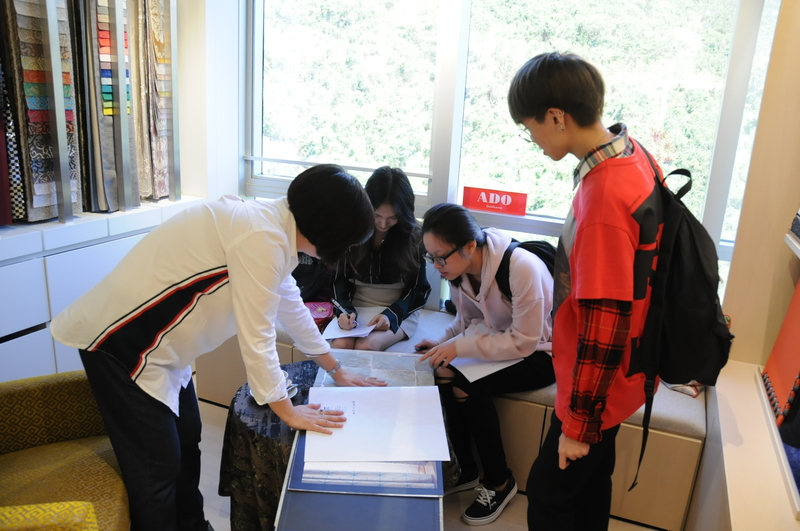 Thanks to Hong Kong Baptist University SCE!